The time has come: Halloween is in the air, and free prizes are waiting all over the internet for you to win if you go around to all the blogs participating in the Coffin Hop and enter their contests. Pandora’s Pen is hosting a dual contest: one random, and one with a winner chosen by me. 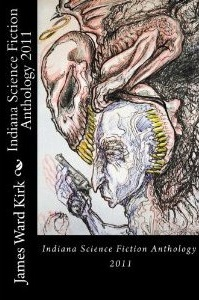 The first one is a random drawing, the winner of which will receive one FREE copy of Indiana Science Fiction, in which I have not one but TWO stories published (“The Abortion,” “Side Effects May Include Suicide”). 1. Subscribe to my blog (If you’re already subscribed and want to get a point for this, send me a message on my contact form). 2. Comment on any post between midnight tonight and midnight on Halloween. 3. Submit a response to the creative contest below. For each one of these simple things that you do, your name will be put into the drawing; so, if you post a comment, your name will be put in one time, but if you comment, subscribe, and submit to the second contest, your name will be put in THREE times, meaning you’ll have a greater chance of winning! Be sure to include your e-mail in any comment you post, because I will be tracking entries by e-mail and will contact you at that address if you win. After midnight on Halloween, I will assign each entry a number (so you may have more than one number if you participate multiple times) and use a random number generator to choose the winner. The second contest is a creative response to a writing prompt. You have 50 words or less to complete the short-short story. If you’ve never participated in a micro-fiction contest before, be aware that 50 words is VERY short: just a few sentences! So you’ll have to pick your words carefully and be concise. But what lies beyond? A treat… or a trick? Yo u decide! In 50 words or less, give me a micro-story that scares me, surprises me, or even makes me laugh. Just remember to be CREATIVE! I will pick one winner among the entries. 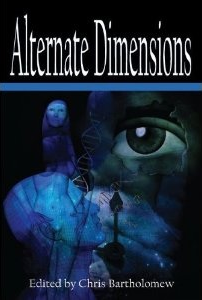 The winner will receive a FREE copy of Alternate Dimensions, in which I have one story published (“The Fifth”). Post your micro-story in a comment below, and don’t forget to include your e-mail address so I can contact you about your prize! CLICK HERE to visit the home site of the Coffin Hop Horror Web Tour and access the full list of participating blogs. He fidgets as he waits, painfully aware of his full bladder. The door creaks open, revealing a hag of a woman with filthy, matted hair and gnarled hands. Her breath smells like decay when bends to kiss his cheek. when SHE bends. Dang it! I hate typos. Congratulations, Caren! My fellow judge and I thought your entry was the best overall and have declared it the winner! You are the Pandora’s Pen micro-fiction champ and will receive your prize when you respond to my e-mail. Congrats again! His friends watch from a distance. The door creaks open. An ordinary-looking, balding, middle-aged man steps out. With a smile, he invites the boy in. “That’s no monster,” one of his friends said. The door slams shut with finality. Clever! Real life monsters infiltrating the fantastical world of Halloween. The veiled voice caterwauled and the house crumbled into a hillside of candy. This one was really creative; I liked it a lot, especially the riddle. It was a tough call with judging since they were all so good! Up close, the print of his finger reads like a mountain range. Ringing in his ears, the pulse of his heart, the magma of his core. He presses the doorbell and for a long moment it rings. 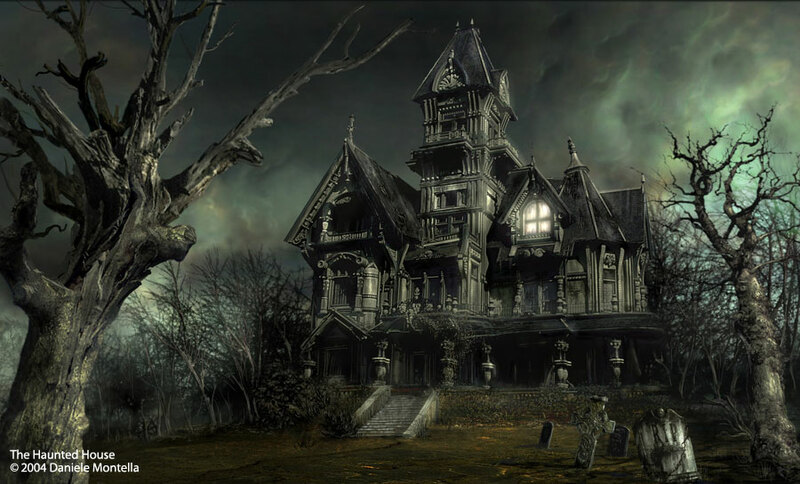 The house groans as someone inside it stands—footsteps creaking toward the foyer. You got me in suspense, man. The writing was obviously excellent in this one, and you really amp up the tension. I want it to go on so we can see whose footsteps are creeping towards the door! The eerie glow of dusk added to the solitude of the abandoned mansion. Mangled, dying trees reached toward the sky, beginning heaven for release. Looking up to your window I whispered, knowing the time had finally come – Are you there? Beautiful writing and descriptions. I especially like the mangled, dying trees reaching to the sky. The last part is intriguing; I want to know where this story goes! Loving that haunted house photo at the end! “Avon calling,” the child said, wearily. Hahahaha! Very clever, and in only six words. You win for the shortest entertaining response with a classic quote! As the door slowly creaks open the little boy looks up to see an elderly woman holding a tray of treats. Her gnarled fingers uncover the tray and his eyes go wide at the horrifying sight. “Have a brussel sprout,” she rasps. Exit protagonist screaming in terror as he flees. His finger seizes inches from the glowing dot, his face contorted with pain. He falls to the floor with a rattle, pills spill from a bottle, sprinkling the dark grass with little moons. Later, his mother would say ‘He always forgot to take those’ in a sob.